 Union Institute & University is celebrating breastfeeding throughout August in conjunction with World Breastfeeding Week, August 1-7, 2017 and National Breastfeeding Month sponsored by the United States Breastfeeding Committee (USBC). Breastfeeding is a career path for students through the UI&U Bachelor of Science with a Major in Maternal Child Health: Human Lactation degree and Master of Arts degree program with a Major in Health &Wellness and field of study on Human Lactation Studies. The health benefits of breastfeeding are well documented. Breastfeeding decreases the incidence or severity of infectious diseases in the infant, enhances neurodevelopment in the infant, promotes mother-child bonding, and many more. The website Black Breastfeeding Week states breastfeeding may be an answer to infant mortality especially among black women. In addition to making a difference in the health of mothers and babies, a career in lactation is lucrative as the number of career openings within this field continue to increase. Many UI&U graduates work in hospitals, non-profits, and some own their own practices and serve as midwives. In addition, graduates have become doulas who assist women during their pregnancy, during labor and after childbirth. This career path is also rewarding. “Most of our graduates share a passion for empowering other mothers in the community. There is nothing more rewarding in life than pursuing and actively doing what you love to do best…empowering others to become their best,” said Shepherd. “The Human Lactation Degree is in alignment with the mission of Union Institute & University. The program engages and empowers students to pursue their professional goals and passions to become Lactation Professionals, and to dedicate themselves to a lifetime of learning, service and social responsibility,” said Shepherd. Learn more about a rewarding and lucrative career as a human lactation consultant through the UI&U Bachelor of Science with a Major in Maternal Child Health: Human Lactation or Master of Arts degree program with a Major in Health &Wellness and field of study on Human Lactation Studies.